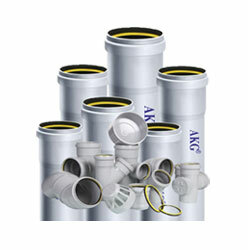 uPVC Water Well Casing | Borewell | AKG Group. 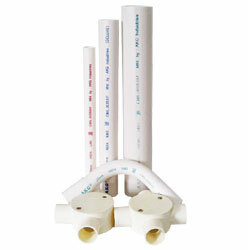 Tube wells generally fails due to problems like corrosion and encrustation associated with conventional materials Due to corrosion the strainer screens get damaged and the sand particles come out along with the water. 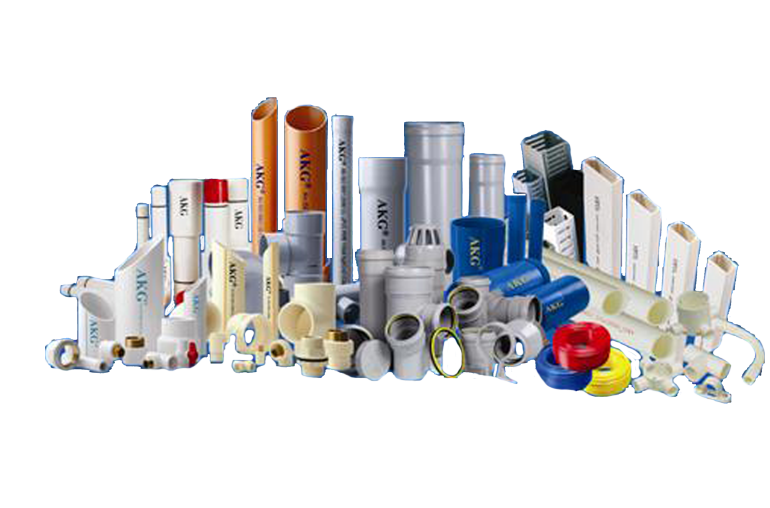 Due to encrustation, pipe diameter as well as effective area of screen get reduces and hence tube well becomes unserviceable within few years. 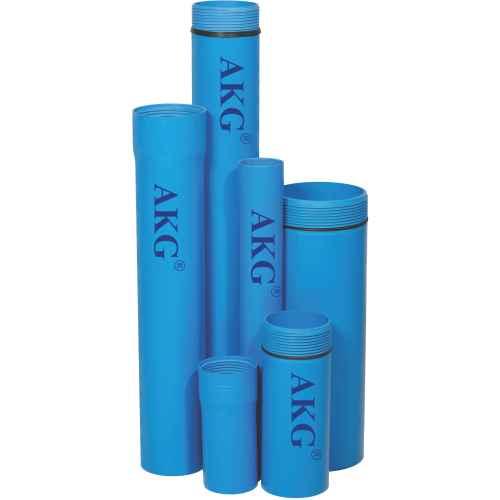 These problems associated with conventional materials are totally eliminated in AKG casing pipes made from high quality PVC resin. 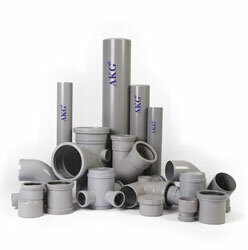 AKG casing pipes offer superior performance at a lower cost and become the prime choice of the customer. 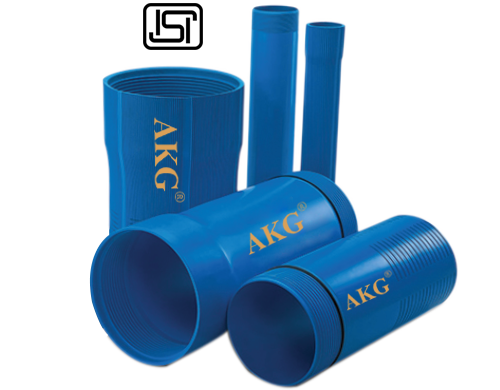 AKG offers varieties of pipes for bore well applications to cater to every need of bore well sector which includes Casing pipes as per IS 12818, Ribbed screen casing pipes for tube wells. 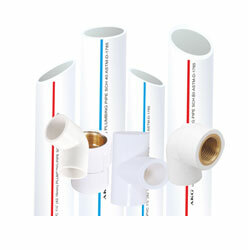 SDR casing pipe series for shallow depth applications as per company standard, Plain pipes as well as screen (slotted) pipes are available in every category of casing pipes. 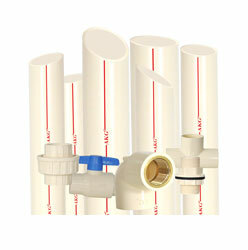 (Slotted pipes can also be used for rainwater harvesting). 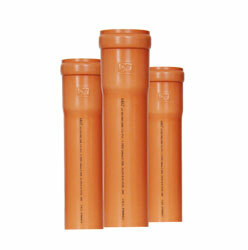 Submersible column pipes for submersible pumps are also offered to lift the water from the wells. 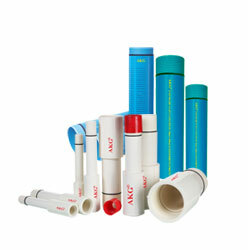 The advantages of AKG uPVC water well casing, and screen pipes are given below. 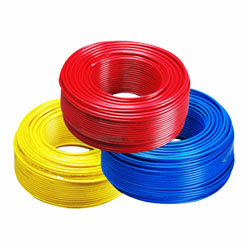 Standard Length 3 mtr. 3 mtr. 3 mtr. 3 mtr. 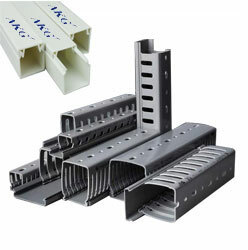 3 mtr. 3 mtr. Notes: Above 80 mtr. 262 ft.
Upto 250 mtr. 820 ft. upto 80 mtr./ 262 ft.